Welcome to the Putnam Lake Fire Department Guestbook. Your feedback is important to us. Feel free to leave your comments. Great site. Looking though it was like visiting home. Had a lot of good times with PLFD. Keep up the good work. It warms my heart to see 2323 still in service. I have many fond memories of the Putnam Lake Fire Depart. 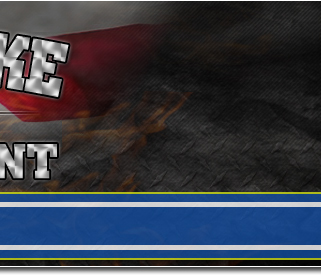 I am currently an engineer for the Antioch Volunteer Fire Department in Fortson, Ga.
Nice website guys. Met some really nice members at the Birds of Prey day. Thought I would check out the site and look into volunteering. Good Job on the Site.. Keep up the good work.. Location: New Fairfield Company "A"
PLFD its always a pleasure working with you guys. I think your new sight is GREAT, Love the Fire Prevention section! Keep doing what you do.